This is a guest post about a subject near to my heart. Family fitness! From the time my children were little we have enjoyed exercising together. Many days were spent at the local Y trying to see who could hold their breath the longest underwater. 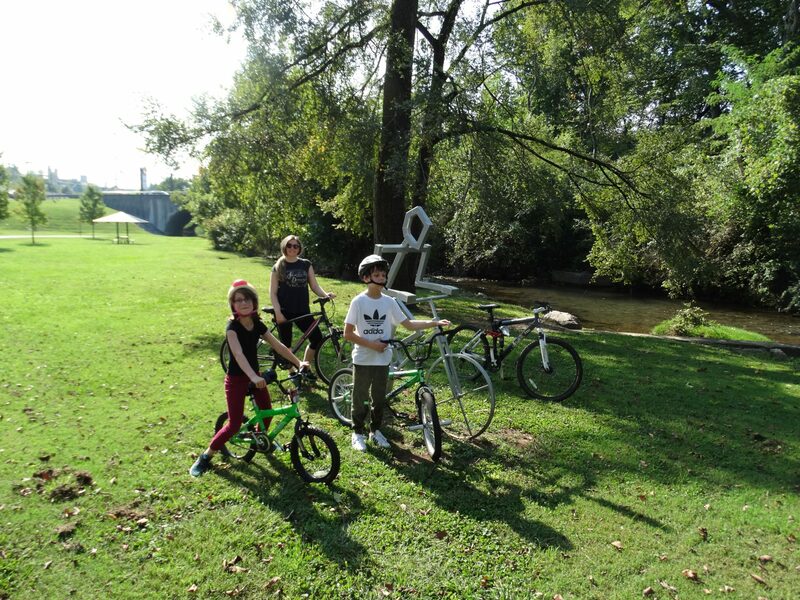 We've shared the paths of many greenways during our time as a family. I hope that you will make this a family tradition and habit as well for all the many benefits. We know that one sure way to get fit and healthy is through exercise. According to Michael Walsh, director of Northern Karate Schools, attending a structured fitness program with your family is very important. Parents don’t have to be the leader, giving commands all the time to their kids. By reversing roles, parents, and kids develop a stronger bond and improve the family dynamic. For instance, a kid instructing his mom how to play chess teaches a valuable lesson. The mother acknowledges the fact that they could learn from their kids, and that it takes patience to learn what their kids have learned. The kids, on the other hand, appreciate the fact that their parents should also learn the way they did. When you do one physical activity together as a family, it improves the family bond. This means that there are more activities that the family could spend time together. This applies not only to working out. In everyday life, a family with strong ties tend to surpass the daily issues up to the most complicated struggles in life easier by being together. They wouldn’t let a family member suffer alone. They have a stronger support system compared to others. When you do one activity together as a family, such as going to post-dinner walks, jogging on weekends, dancing together, or making your own exercise video are fun ways to do less, but reap more. Instead of sending your daughter to her ballet class while his brother to a karate class, why not think of a fitness activity that all of you can enjoy? Working out as one delivers tons of benefits, including strengthening the family bond, developing respect for each other and reaching everyone’s fitness goals. This also a good way to maximize the time, produce a lesser carbon footprint and have an effective time management. Just imagine the mother, father, and kids enjoying a sport such as badminton or basketball together? Doing sports together, surely makes everyone healthier. As we all know, doing regular exercise improves moods, promotes better sleep, enhances longevity and increases fitness. There are still a lot of benefits that you and your children could get with regular workouts. 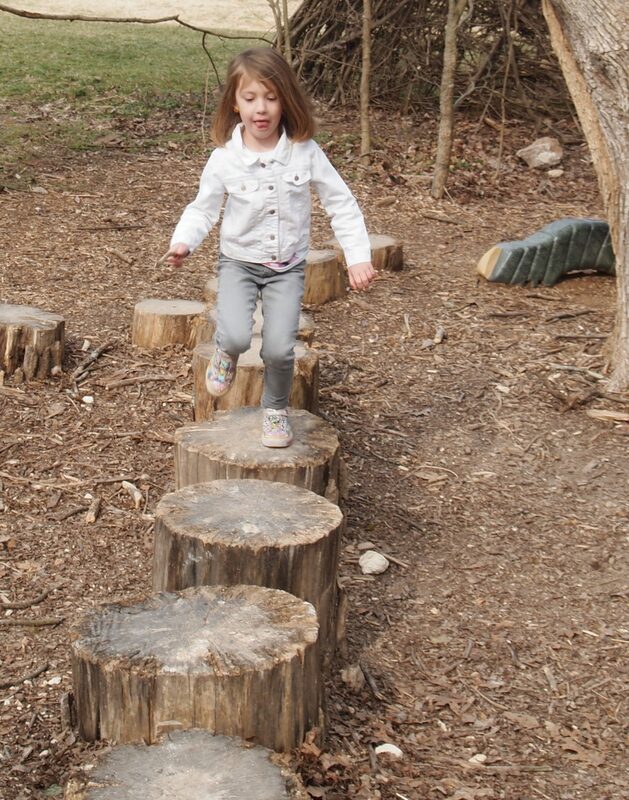 By spending time with your kids doing fitness activities, you initiate them to stay healthy and fit. Instead of playing computer games and sitting the entire time on weekends, you are helping your kids to stay active. They would eventually develop this habit and takes it as they mature. Julie Saunders is a Florida-based family therapist, life coach for Heroin Addiction Treatment & Rehabilitation, writer, and an avid surfer. While writing her next book that talks about how a family can survive a natural catastrophe together, she enjoys cruising with her husband and two beautiful daughters in Europe. 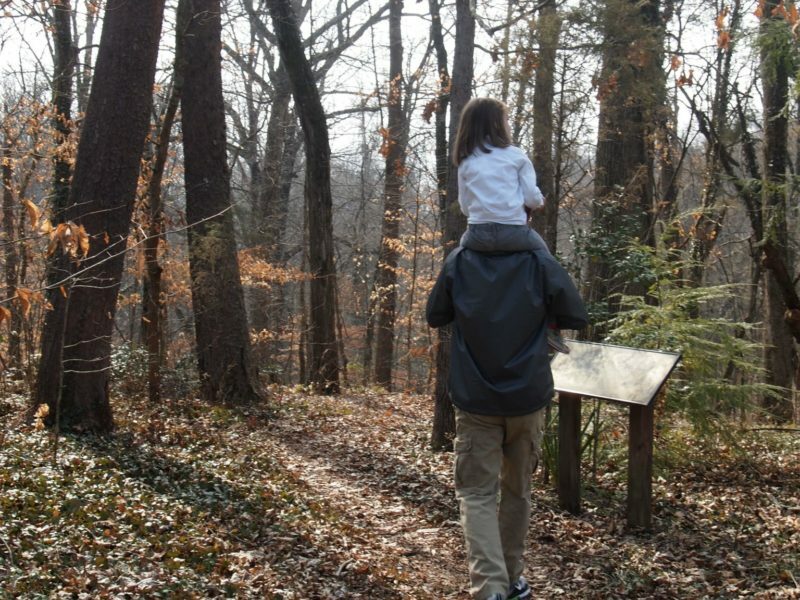 You might also like to read about taking Nature Walks and How to get kids outdoors when the screentime struggle is real!